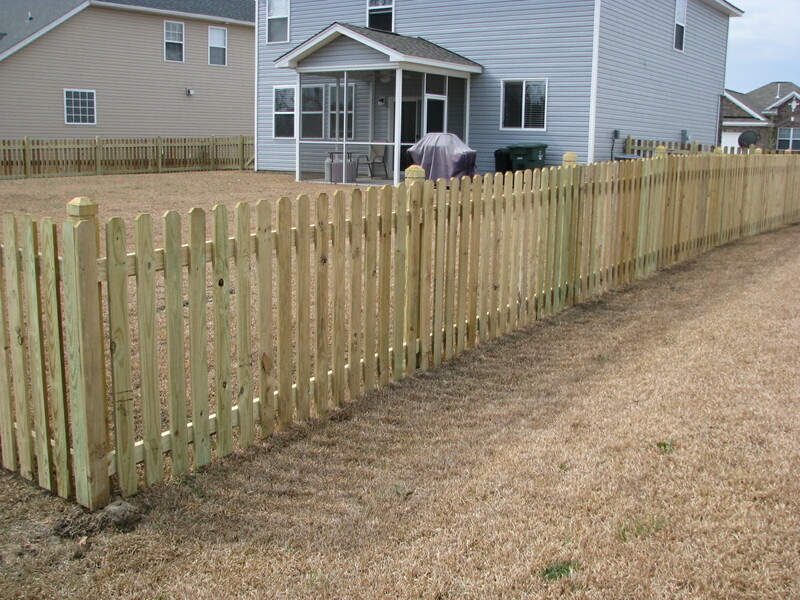 We invite you to call, e-mail or fill out our free quote form to contact us for your personalized fence quote. 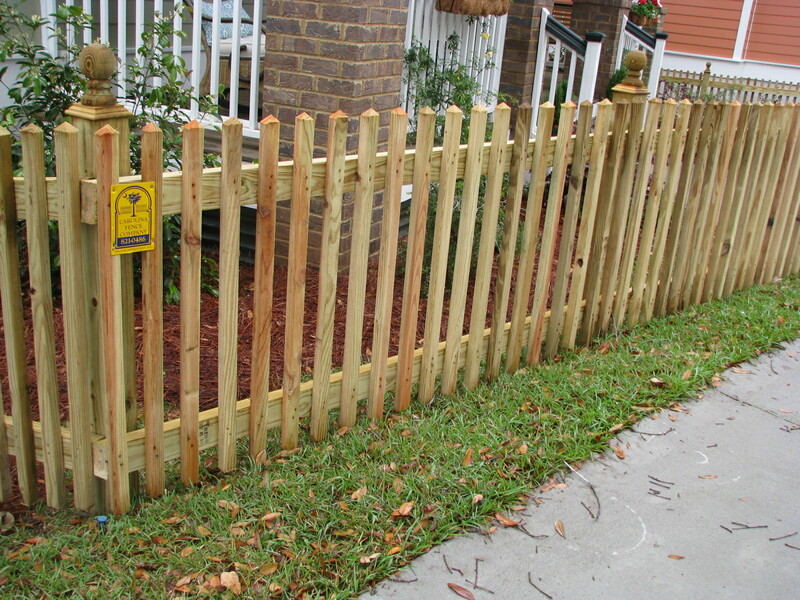 Wood Picket Fences are the most common residential choices for fencing. 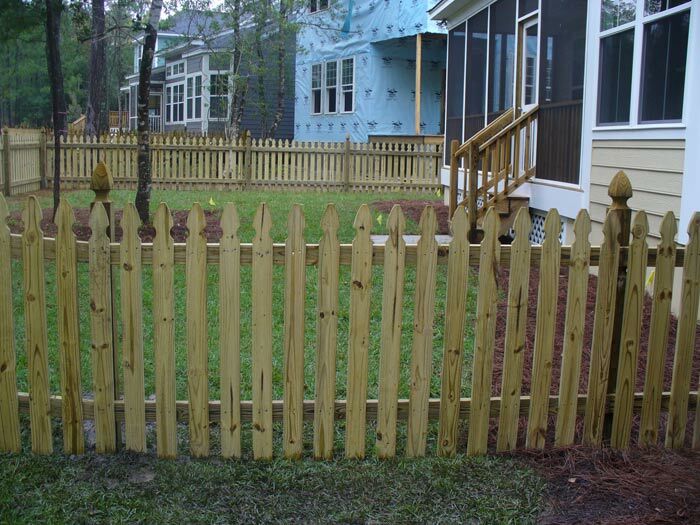 Carolina Fence Company offers more than 25 different styles of wood fences and builds all fences on site. 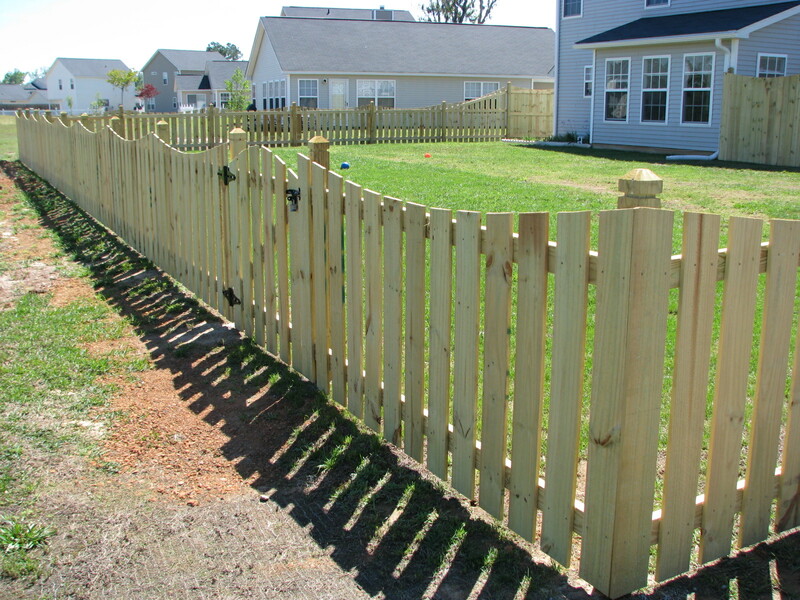 We will only use the most reliable and sturdy panels for our Charleston picket fences. 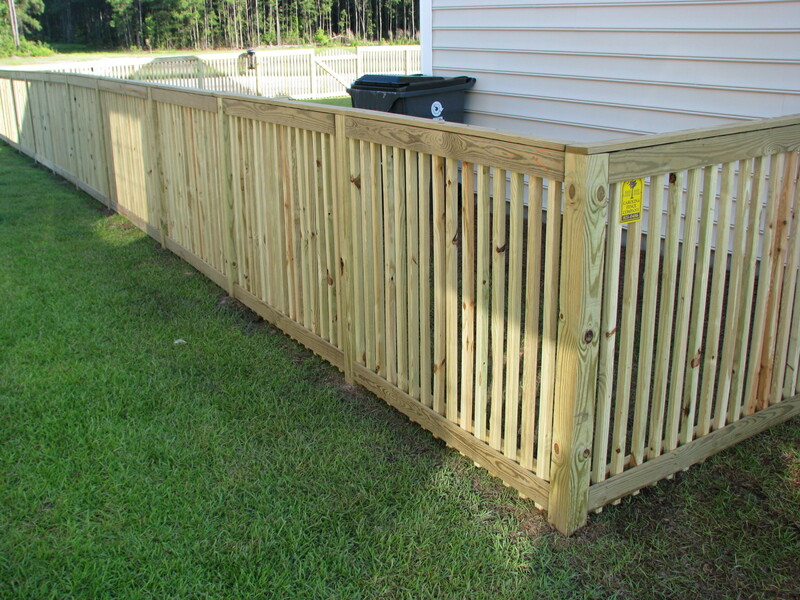 Our workmanship is truly unmatched. 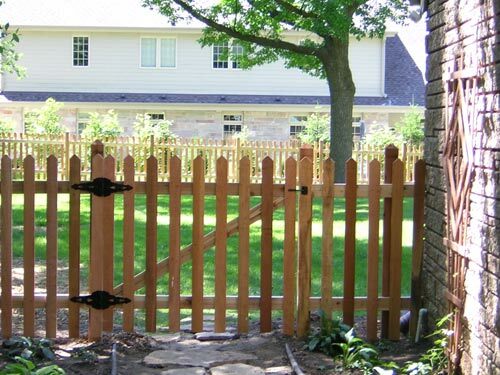 All wood fences automatically come with our three-year installation warranty. 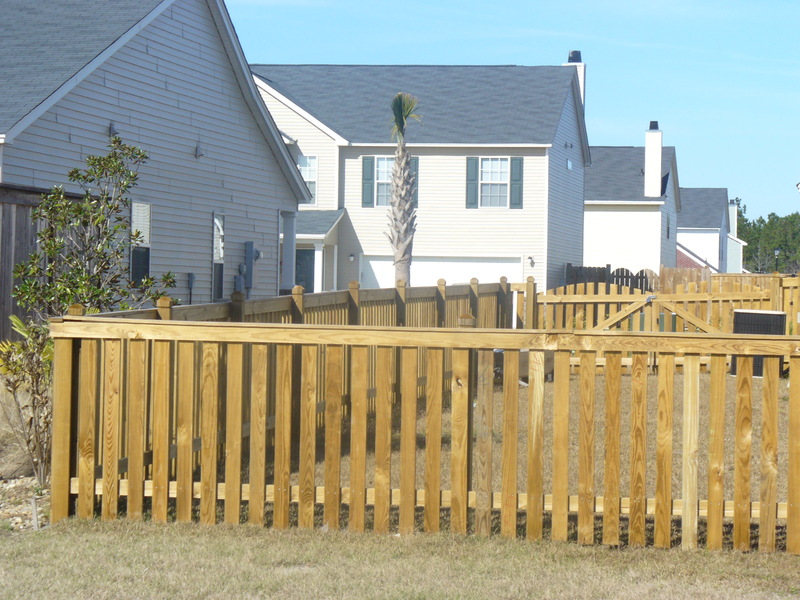 Ask us for addresses or references to see our work! Don’t see the style you’re looking for? Show us a picture , we love building new styles! Some of our most common styles are shown here. 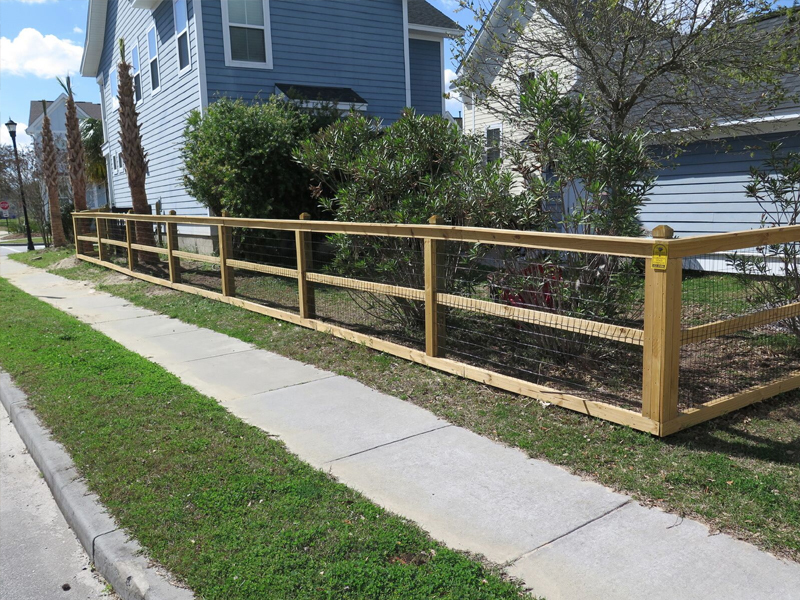 Our goal is to build you a beautiful, strong, sturdy fence that will not only protect your loved ones, but enhance the appearance of your home or business. We have from over 50 styles to choose from! Don't see one you like? Give us a picture or drawing and we'll be able to do it for you! 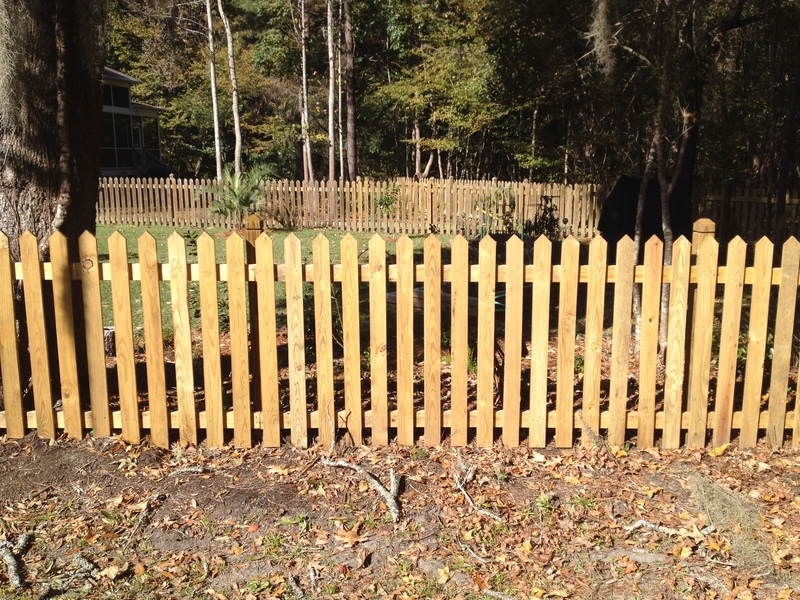 "We love our Carolina fence! The crew that installed it was fast and friendly. Thanks CFC!" "It went great. Started when they said it would and finished when they said, including a rain delay." "Went very well. 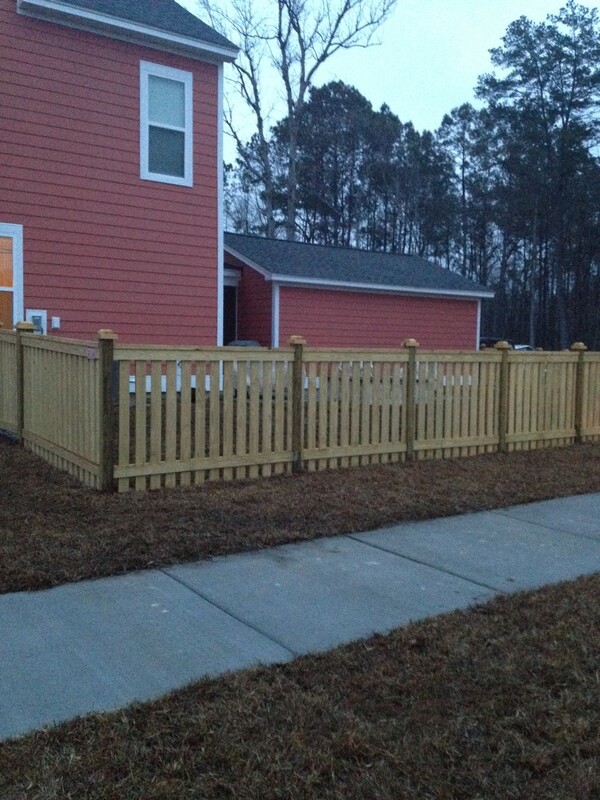 The installers were very professional, cleaned up when they were done and ensured I was happy with the job." 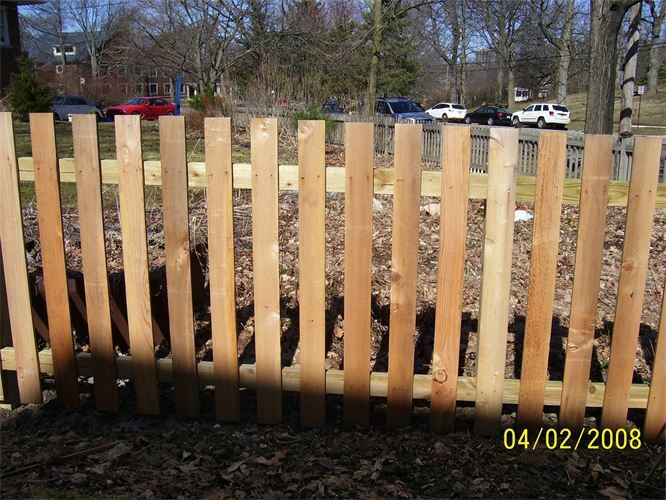 "We were very pleased with the final look of the fence and also pleased with our overall experience with them." "I felt comfortable spending my money with them because my sales rep was so professional. They were on-time, quick, and clean. 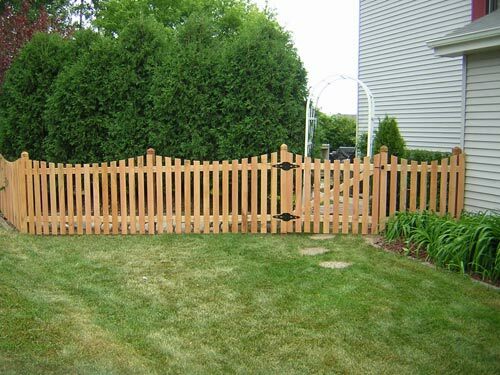 I recommend them for any fence."